The town owes it name to its uneven topography, located in the middle of a valley surrounded by the Cabezón de Oro, the Sierra de la Grana and the Sierra del Aguilar mountains. 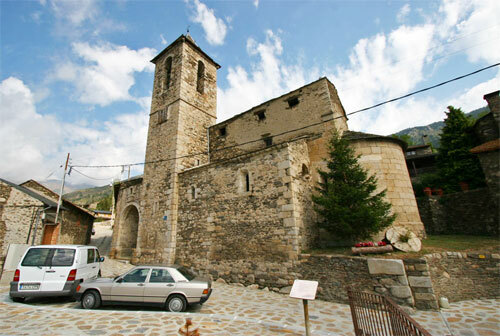 In order to reach Relleu, you should take the road that connects Villajoyosa with Orcheta Sella (CV-770). You can also get to Relleu from Alicante through the AP-7 or N-332, taking the CV-775 up from El Campello. Relleu is bordered by Alicante, Sella, Torremanzanas, Busot, Jijona, Orcheta, Penàguila and Aguas de Busot. Instead of getting car hire in Relleu, we recommend booking your car hire at Alicante airport. There are more companies car rental companies at Alicante airport, so you will get better prices and won't need any other transport to reach Relleu.